Unique Stylish Purses | Miche Bags: Miche Re-Releases Retired Hope Shells! Miche Re-Releases Retired Hope Shells! Miche is Re-Releasing Retired Hope Shells! These designs are “Encore” Shells, meaning they are retired, but are making a limited-time appearance! Now through May 15th, And remember With Miche Hope lives! 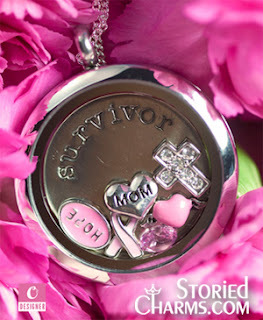 A portion of the proceeds from the sale of each Hope Shell goes directly to cancer research. These shells require the Miche Base Bags - sold separately. Go to Unique Stylish Purses to shop all purses, base bags and shells currently available.